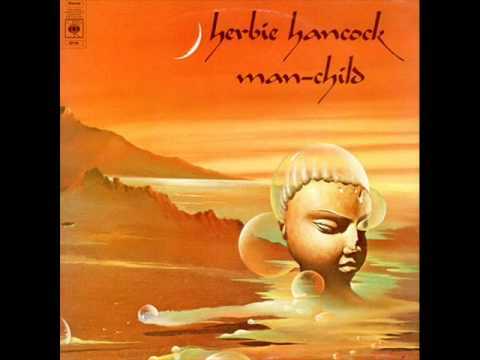 Magic Windows is the thirty-second album by jazz pianist Herbie Hancock, released on September 29, 1981 on Columbia. Guitar – Ray Parker Jr. Drums, Guitar – Ray Parker Jr.